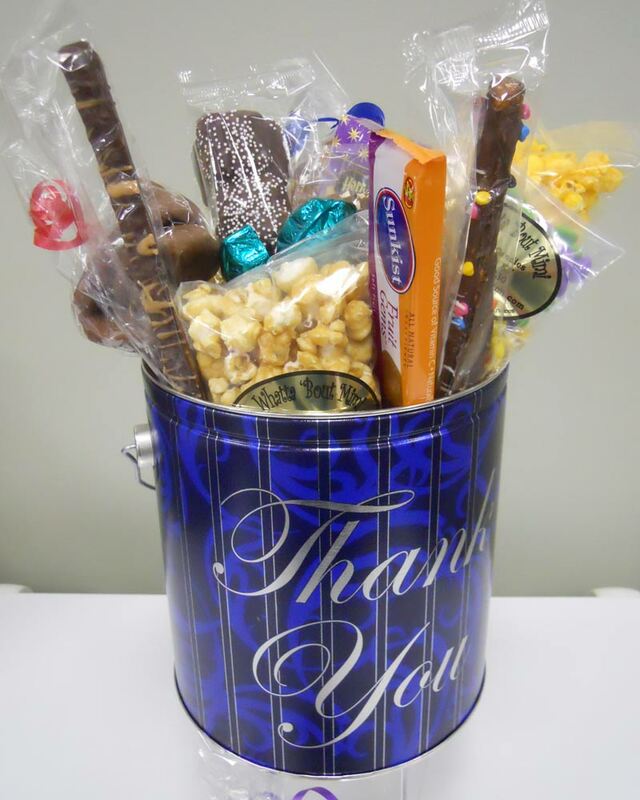 Deceptively hidden on the inside of this Thank You Tin, or displayed as shown in the picture, is a wide variety of sweet and salty treats. So say Thank You with this great deal! 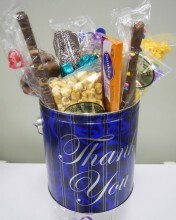 Click the button below to add the Thank You More than Just a Popcorn Tin to your wish list.